In 2012, the legislature amended N.J.S.A. 34:15-15, granting the Division of Workers’ Compensation exclusive jurisdiction over claims brought by medical providers for payment of services rendered to injured employees. Prior to 2012, it was well established that the timeliness of medical provider claims was governed by the general six-year statute of limitations. However, the legislature was silent on this when it enacted the 2012 amendment. As such, there was always a question as to what the statute of limitations on these claims is – two-years pursuant to the Workers’ Compensation Act or six-years for suits on contracts. On January 17, 2019, the Appellate Court answered this question. On appeal from the Division of Workers’ Compensation was several Orders for Dismissal of Medical Provider Claims filed more than two years from the date of each employee’s accident but less than six years from the claim’s accrual. These appeals questioned whether, through its silence, the legislature intended – via this 2012 amendment – to apply the two-year statute of limitations pursuant to N.J.S.A. 34:15-51, contained in the Workers' Compensation Act, or whether the legislature intended to leave things as they were and continue to apply the six-year statute of limitations for suits on contracts pursuant to N.J.S.A. 2A:14-1. 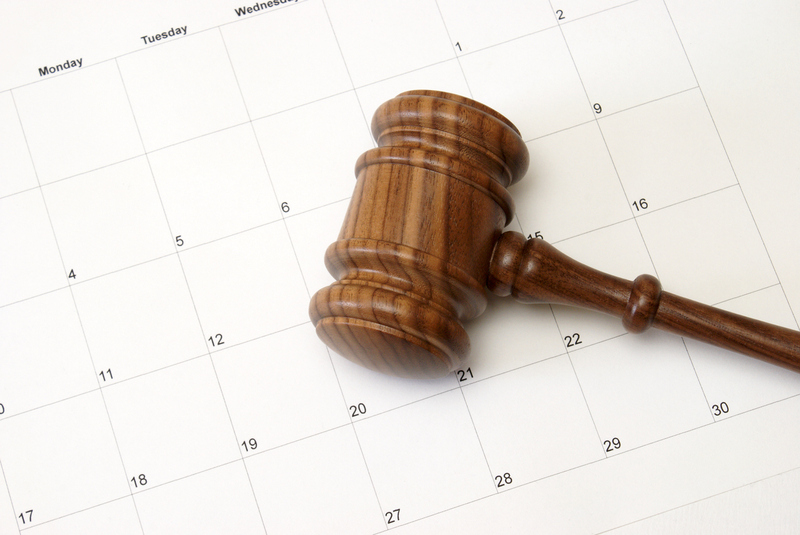 The Court concluded that the six-year statute of limitations continues to apply for medical provider claims filed with the Division of Workers’ Compensation. The court found that the legislature could not have intended to change the statute of limitations by remaining silent on the subject. Additionally, the court found that the idea that the timeliness of a medical provider’s claim should be gauged by the passage of time from the employee’s accident was nonsensical, in that there would be numerous times in which the window to assert the claims would be expired before the claims accrue. To that, the respondents attempted to argue that the two-year statute of limitations is not triggered by the date of the employee’s accident, but by the date of service rendered to the employee. The court rejected this argument reasoning that this would not merely represent an interpretation of the Statute, but rather would be rewriting the Statute. Interestingly, on January 9, 2018, a bill was introduced in the Senate which would totally reverse this Decision. The bill requires medical fee disputes to be filed with the Division of Workers’ Compensation not later than 18 months after the date of payment was received if the services were rendered on or before the effective date of the bill, and not later than 12 months after the date payment was received if the services were rendered after the effective date of the bill. Unfortunately, however, until the legislature adopts the bill, medical providers will continue to have six-years, from the date of accrual, to file claims with the Division.